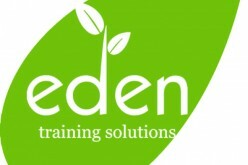 Sussex Skills Solutions is a joint-venture between the merged colleges of Sussex Coast College Hastings and Sussex Downs College, now East Sussex College. 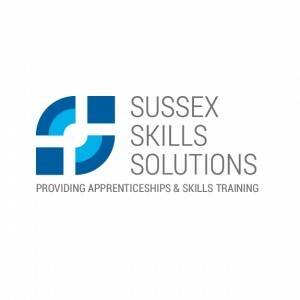 Sussex Skills Solutions provides apprenticeships and skills training across East Sussex and combines the knowledge, expertise, and experience of the colleges to offer students and businesses a wide range of qualifications and training opportunities. Sussex Skills Solutions is able to utilise the college campuses in Eastbourne, Hastings and Lewes, to give students a convenient, friendly, safe, and professional place to learn. The facilities mirror real-life working environments and are bursting with the latest technology and equipment to ensure theory and practise is kept up to date with the industry.